Here we propose an IR based underwater communication system that can be used for wireless communication of messages even through water. The system can prove to be a very cheap alternative to long heavy physical wires that run through seas, rivers and require large costs for laying those wires and their maintenance. 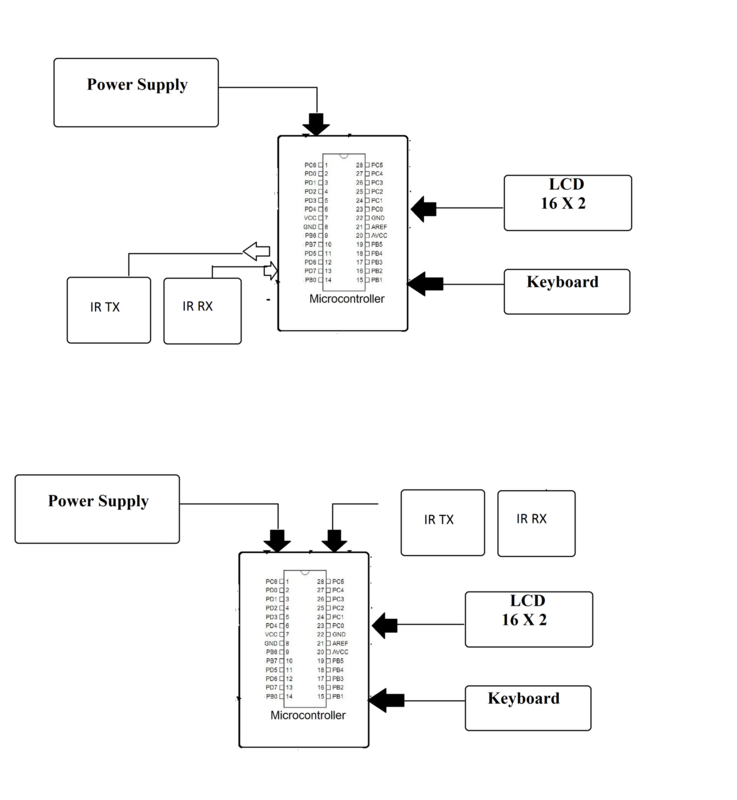 Our system makes use of infrared transmitter receiver in order to achieve this system. 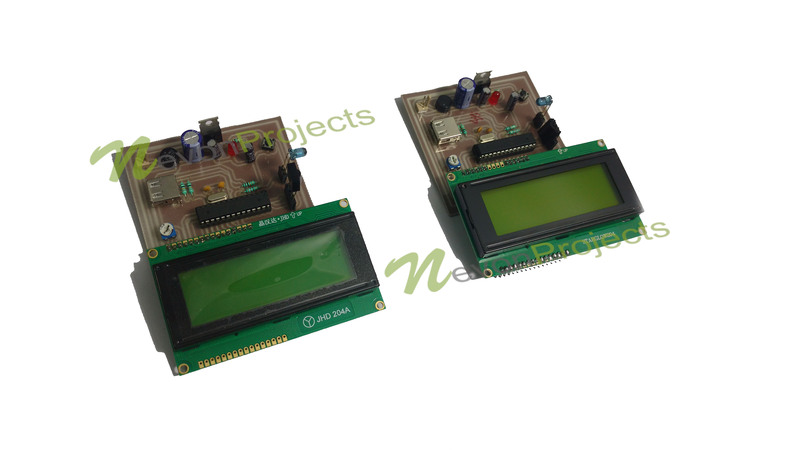 Our system consists of two microcontroller based circuits that have IR transmitter-receiver pairs as well as LCD displays for displaying the messages. Each system has a keyboard connected to it in order to type in messages. We use two water barrels in order to demonstrate underwater communication using ir signals passing through those containers. The system also has an acknowledgement receipt message that is sent back from the receiving circuit to the transmitting circuit on message receipt. 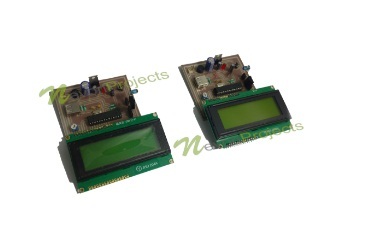 This allows for efficient communication between two circuits wirelessly.